Who should consider the Austin Healthmate Jr. plus? 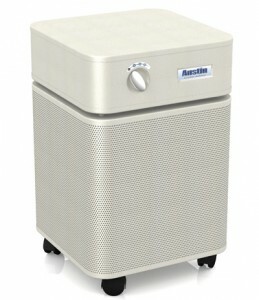 Why is the Austin Healthmate Jr plus the best choice? 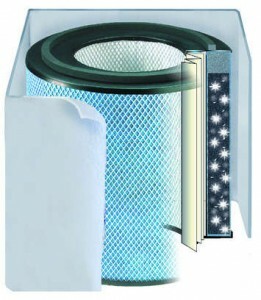 Replacement filter for the Austin Air HealthMate Jr Plus Air Purifier.